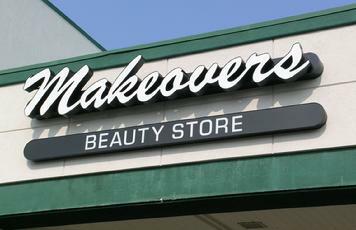 Signs are the first impression a client or customer has of your company. Whether it is a carved sign, lighted sign, dimensional graphics or lettering, the right sign can make the difference if they notice you or drive by which could make the difference in your businesses success. 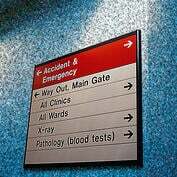 The Sign Center is a custom sign company who will design, fabricate, secure township approvals of the best sign to motivate a positive impression of your business. Whatever signage you need The Sign Center strives to deliver a product that will make it easy to be seen. With over 40 years of creating branding and marketing programs for some of the leading local, regional, and national businesses allows us to create and execute outstanding signage that will help your business grow.